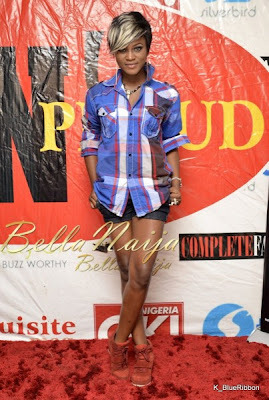 On Thursday 25th April 2013, LoudNProud Live Series held the April edition of its show tagged “The Reality Edition” at the DeMarquee, Victoria Island, Lagos. 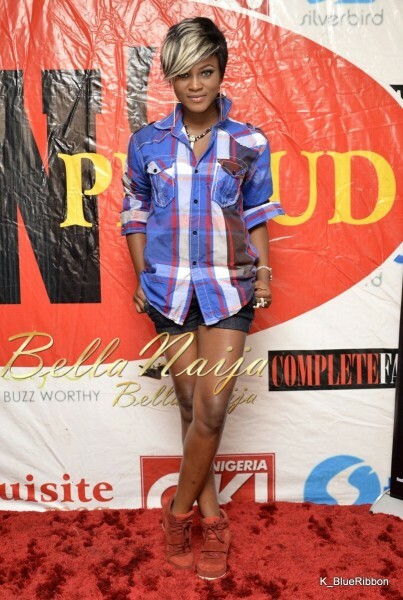 Fast rising female rapper,Eva Alordiah was one of the celebrities spotted at the event. Here's a photo of the talented female Mcee.